Seanna’s going old skool. Anyone else in the world still rocking this Octopus tee? Circa 2006? If so, prove it. 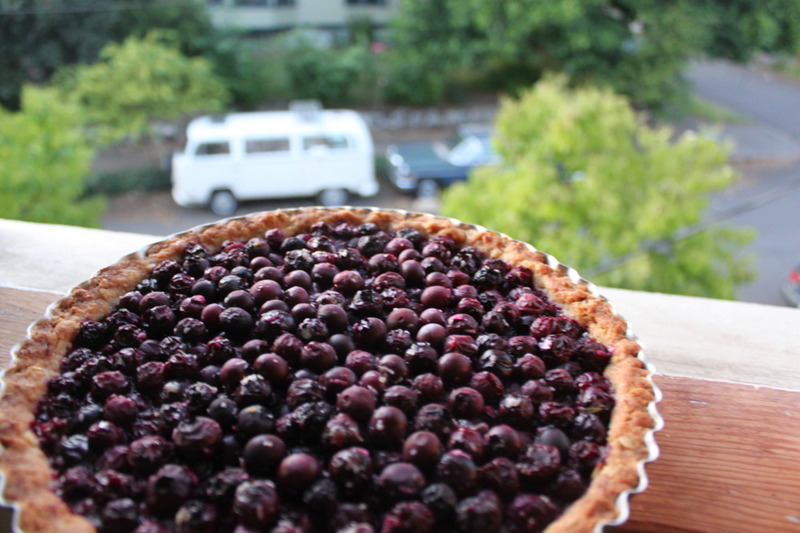 Also, I got a tart on my sill.